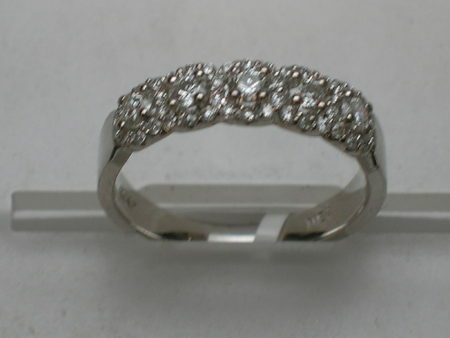 Perfect for Wedding or Anniversary! 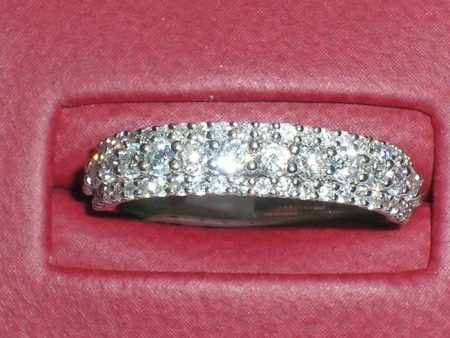 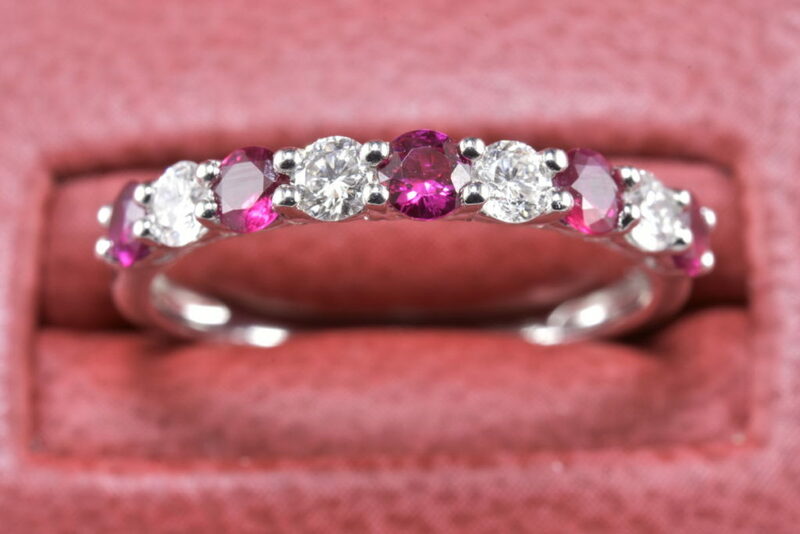 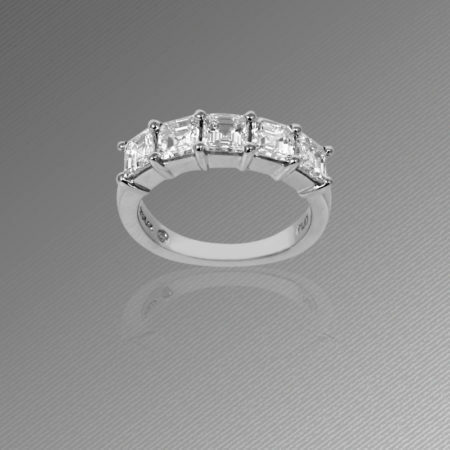 An 18k White Gold Band with Alternating Ruby and Diamonds. 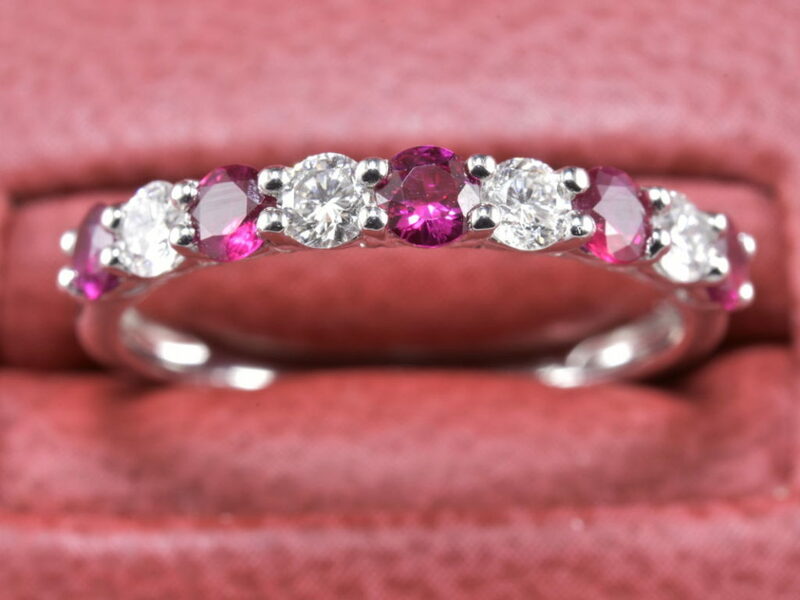 5 Rubies Weigh .54 carats in Total and 4 Diamonds weigh .31 carats in Total.